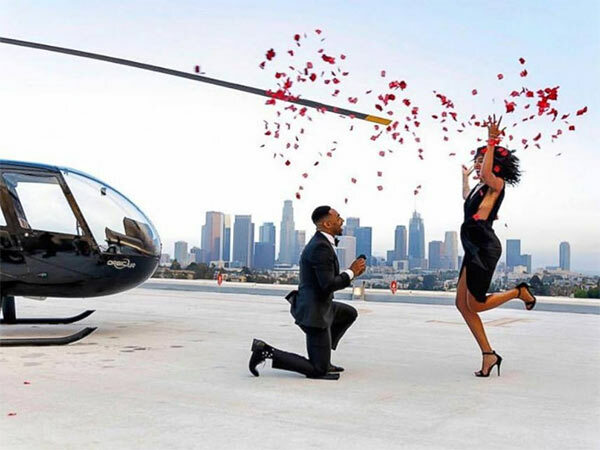 LOS ANGELES -- When a Los Angeles television producer proposed to his longtime girlfriend, the result was truly fit for the big screen. 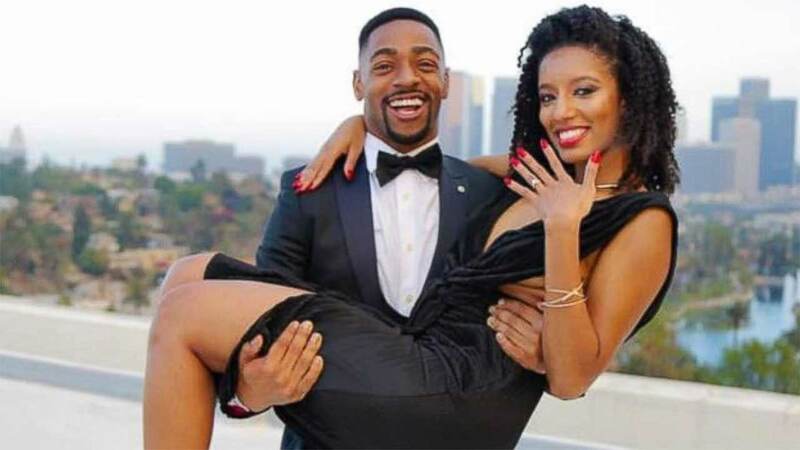 27-year-old Kornelius Bascombe took months to plan his marriage proposal to his girlfriend of four years Rachel Jordan. "I wanted to do something crazy and out of control," Bascombe told ABC News. 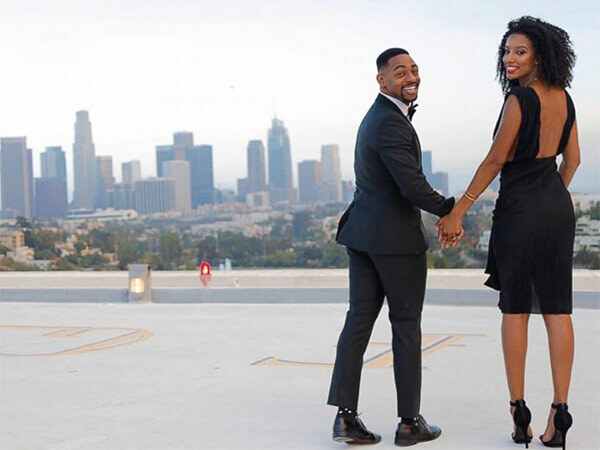 He came up with a grand plan, to create a fake photo shoot overlooking downtown Los Angeles. Bascombe even purchased several dresses, just so that Jordan would have the perfect outfits for their shoot. In order to make it "really sleek," he recalled, Bascombe reserved a helicopter ride atop the CitiBank building. That way the couple could take a few photos before liftoff. When Bascombe dropped down on one knee, Jordan agreed. She told ABC News, "What he pulled off for the proposal amazes me and I think I'm still in shock."